We provide professional residential garden maintenance services, so you can rest while we do all the hard work. At Exeter Garden Maintenance, we provide professional residential garden maintenance services, so you can rest while we do all the hard work. 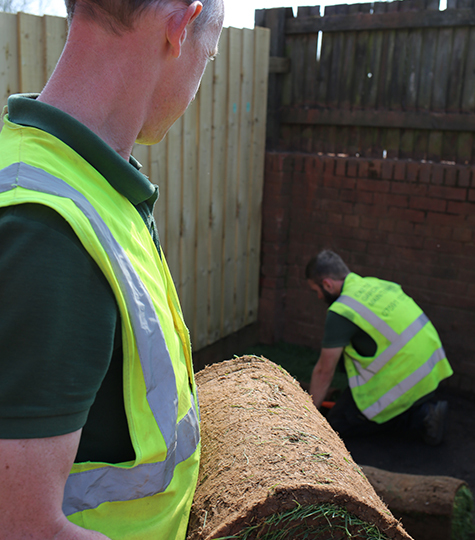 We will take care of your garden, whether you need a regular schedule, or a one-off job. 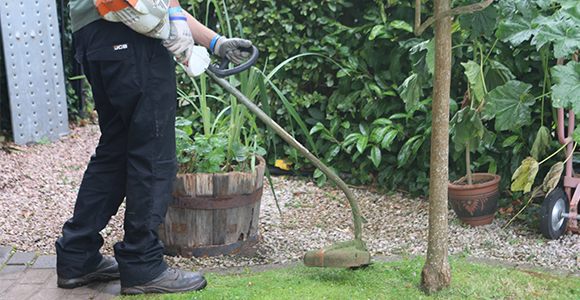 We offer a wide range of garden maintenance services to ensure we can meet all of your specific requirements. In addition to residential garden care we provide grounds maintenance services for a variety of commercial customers. If you would like to learn more, give us a ring on 07591 153 749 and we will be more than happy to help. Providing services for residential gardens no matter how big or small.